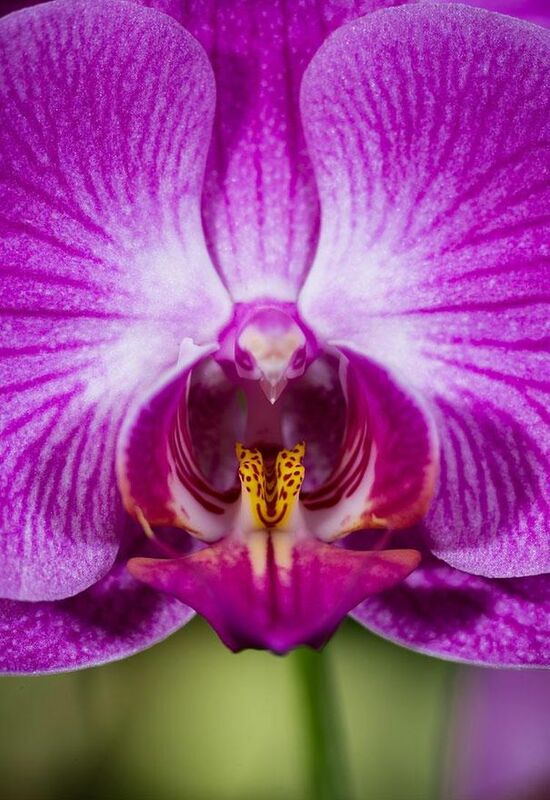 Flowers are nature’s most beautiful gift to mankind. 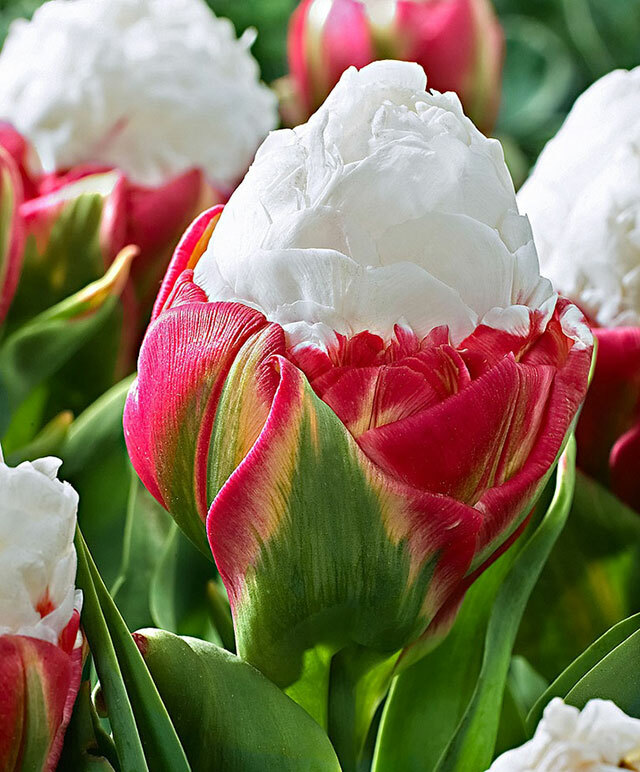 They are all around us, blooming in glory and brightening up our days with happiness and joy. 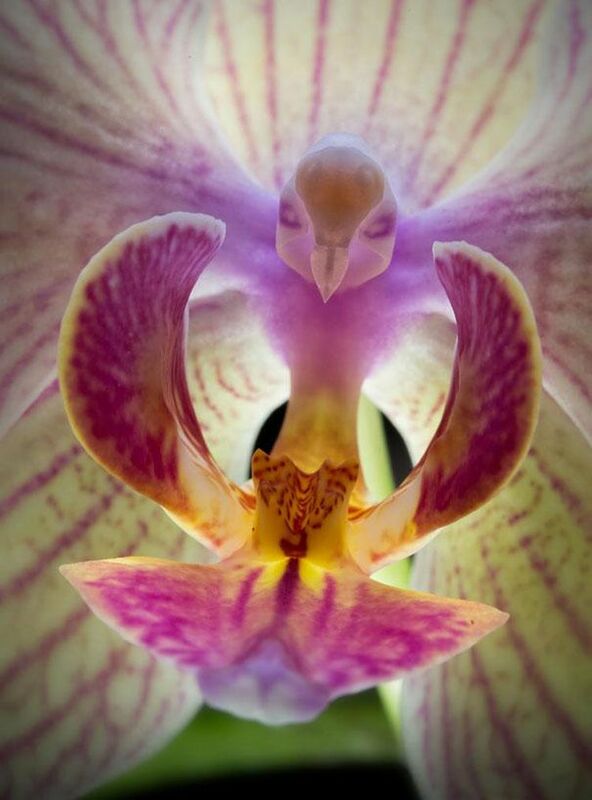 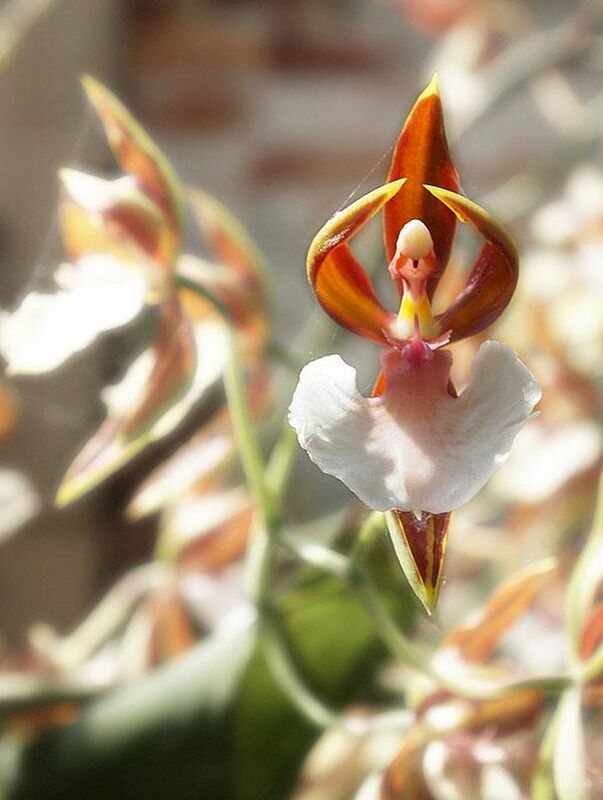 But have you ever come across flowers that look like something else all together? 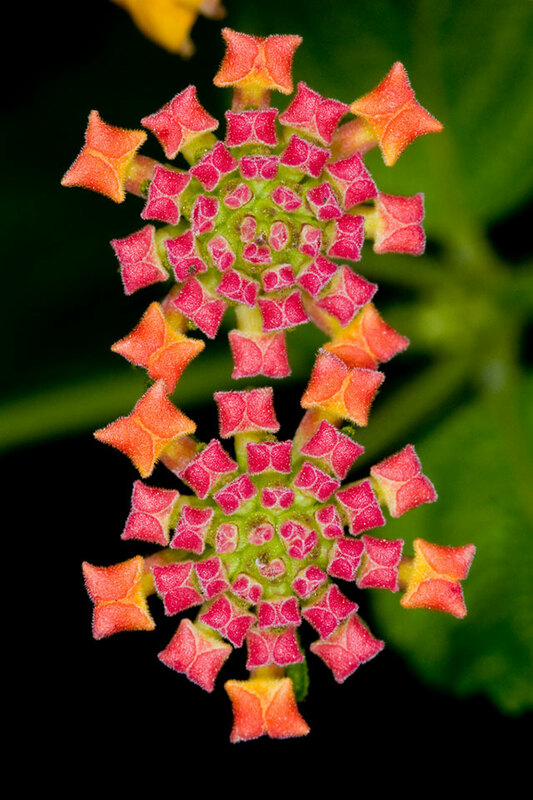 Flowers that forgot how to be flowers. 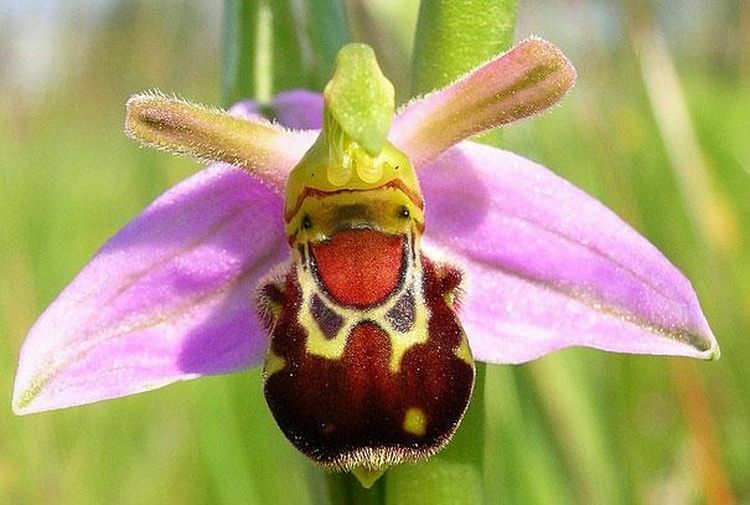 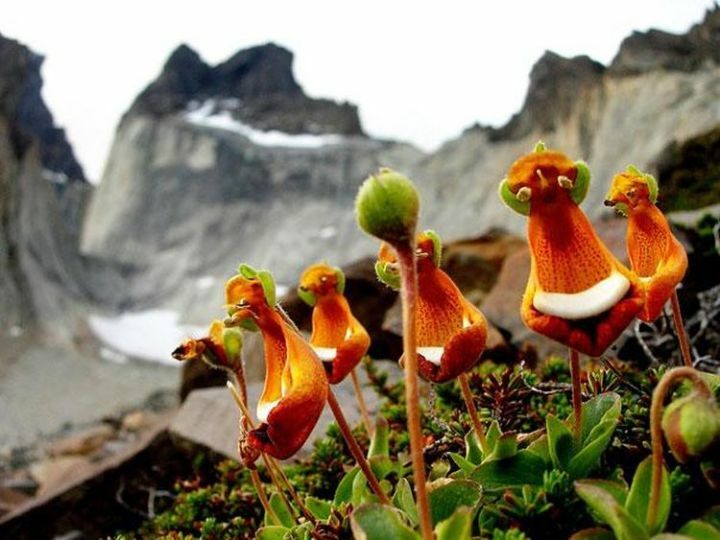 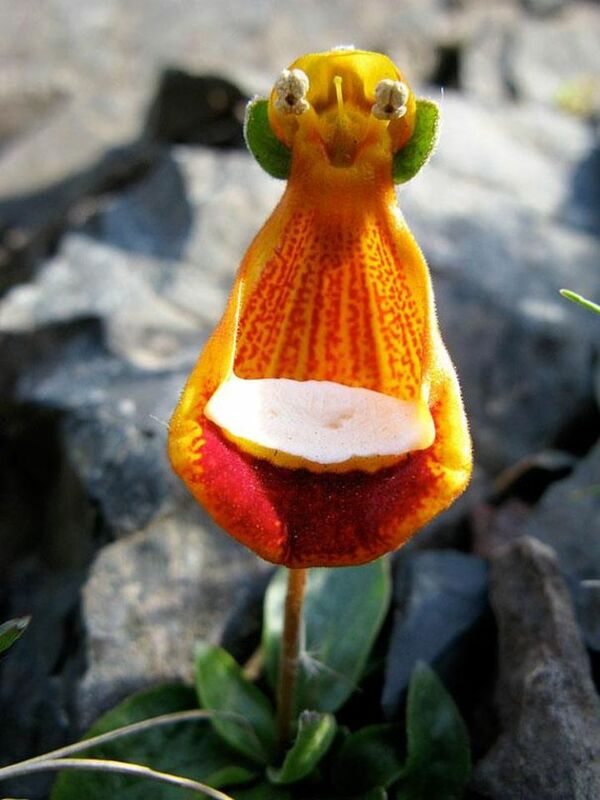 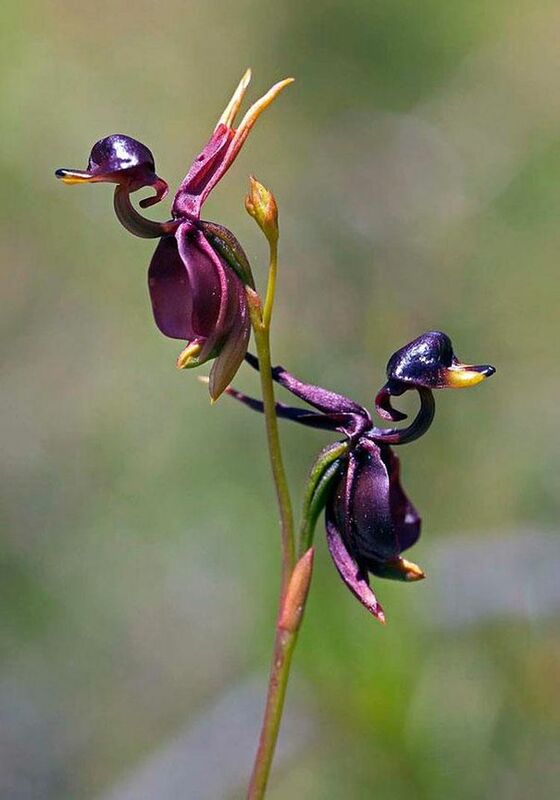 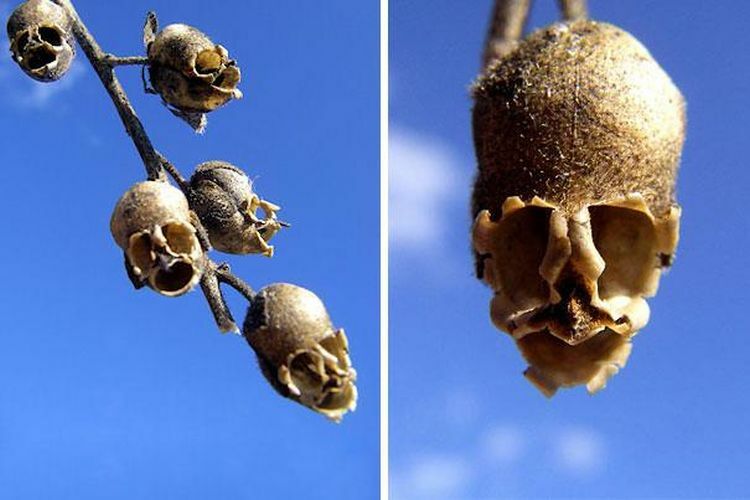 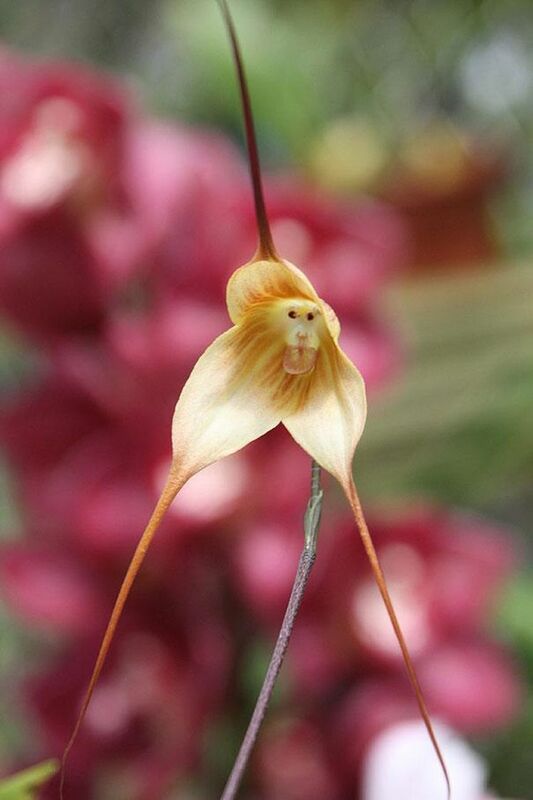 Here’s presenting a collection of the most unusual and rare flowers you can find in the world that will leave you start struck! 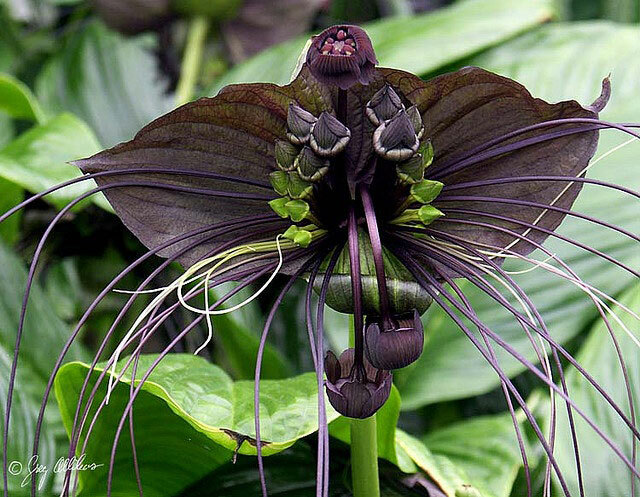 Beauty at its best! 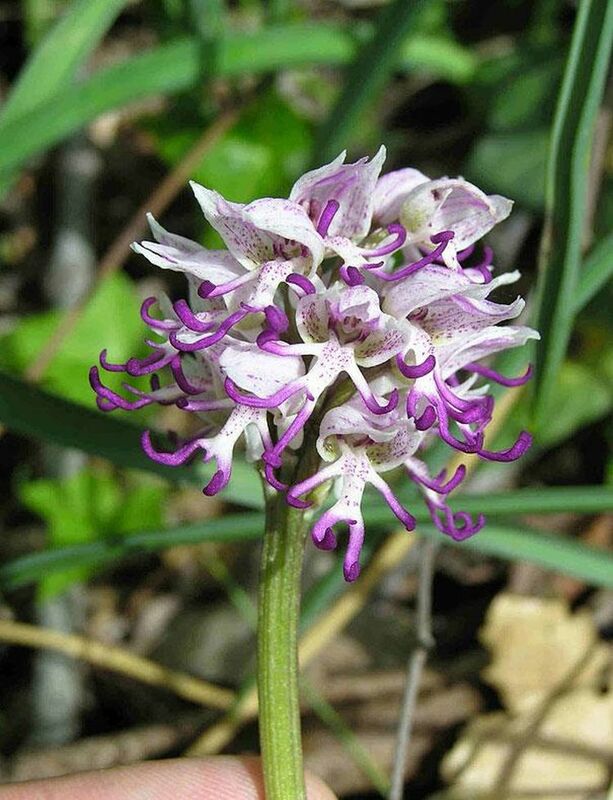 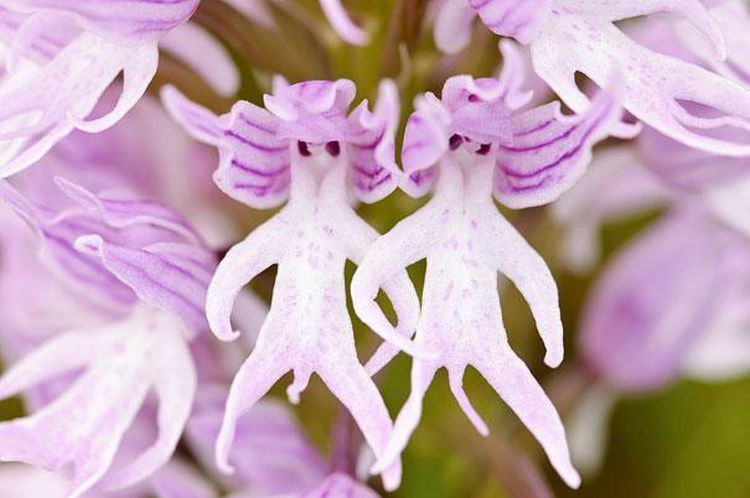 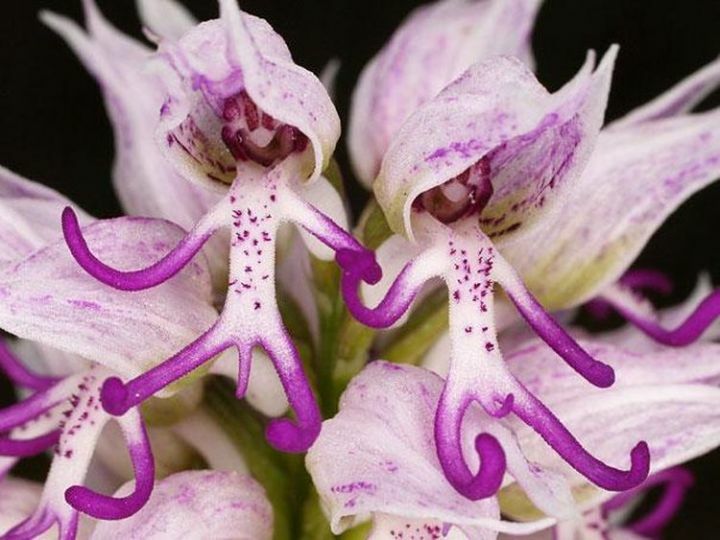 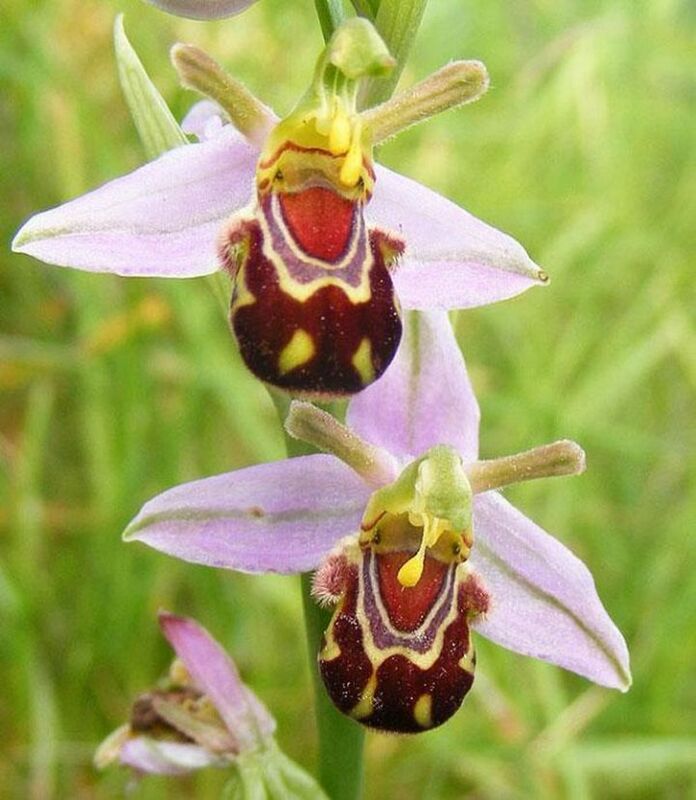 Scientific Name – Orchis Italica; Location - Native to the Meditterenian. 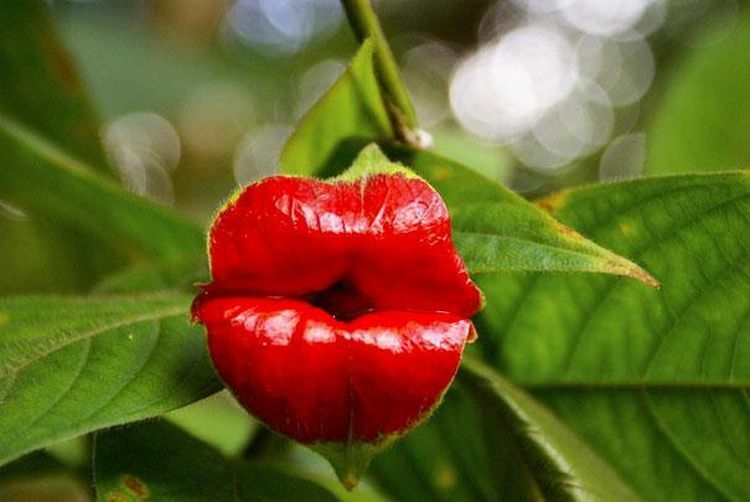 Scientific Name – Psychotria Elata; Location – Grows in the Central and South American tropical forests. 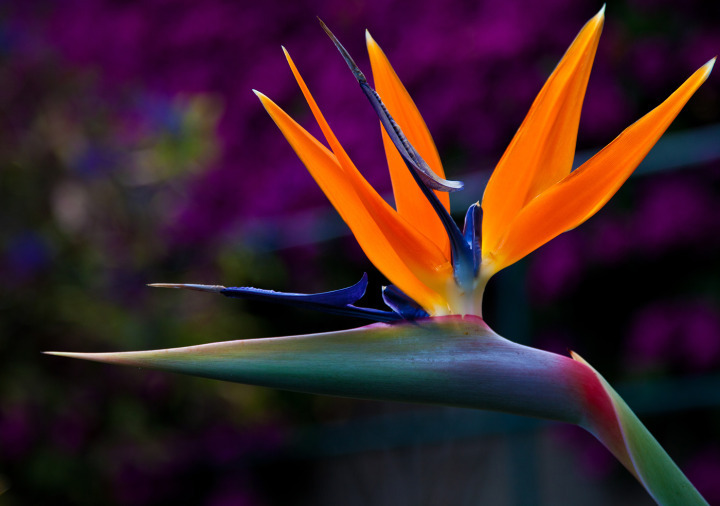 Scientific Name - Strelitzia reginae; Location - Indigenous to South Africa. 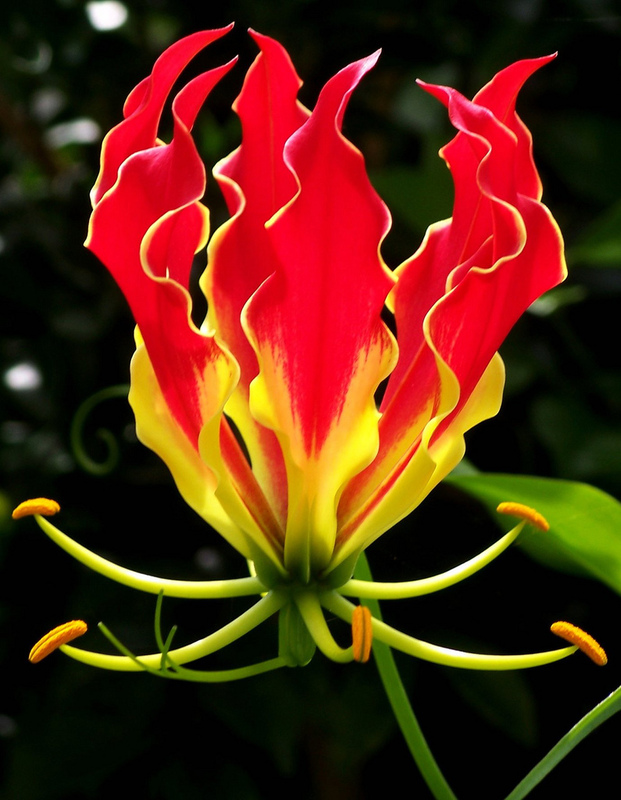 New Guinea, the Bismark Archipelago, and Queensland. 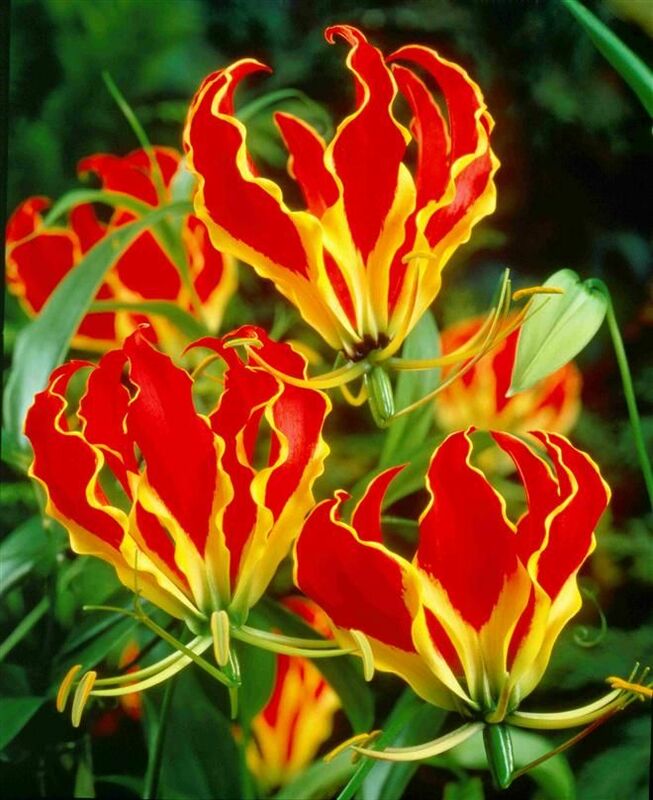 fScientific Name - Gloriosa Superba; Location - Native to much of Africa and Asia. 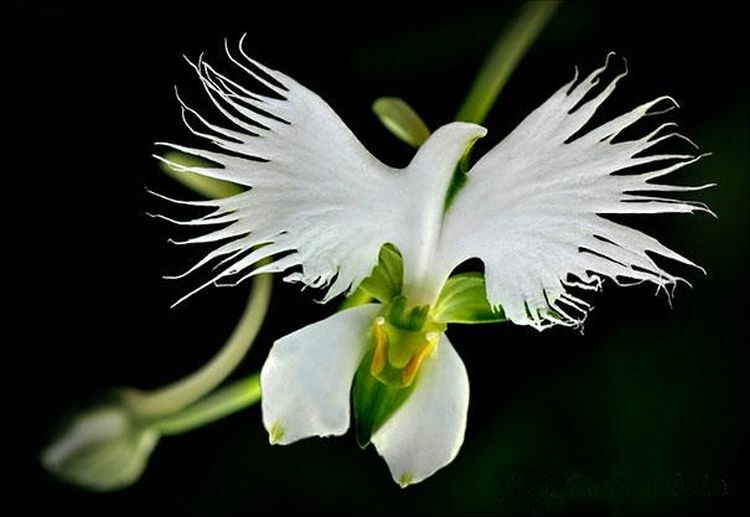 (Thailand, Malaysia, and southern China: particularly Yunnan Province). 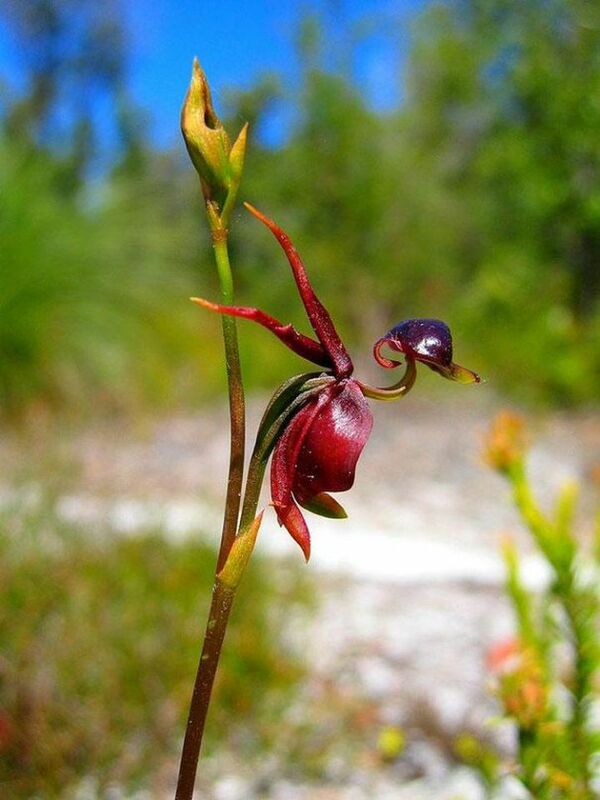 Scientific Name - Caleana Major; Location - Eastern and Southern Australia. 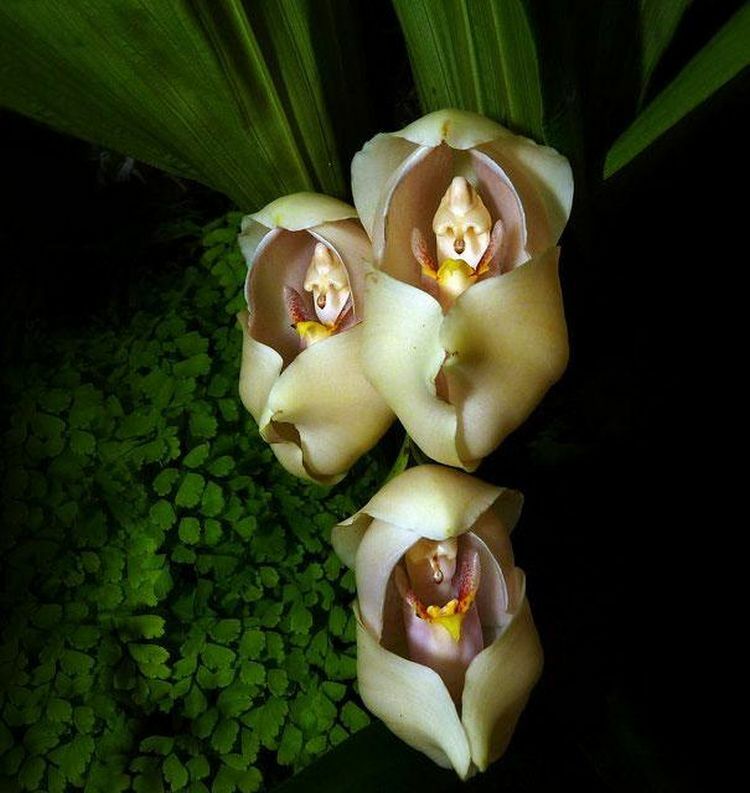 Scientific Name - Anguloa Uniflora; Location - Native to the high altitude of the Andes in South America. the Canary Islands, and the Middle East as far east as Turkmenistan. 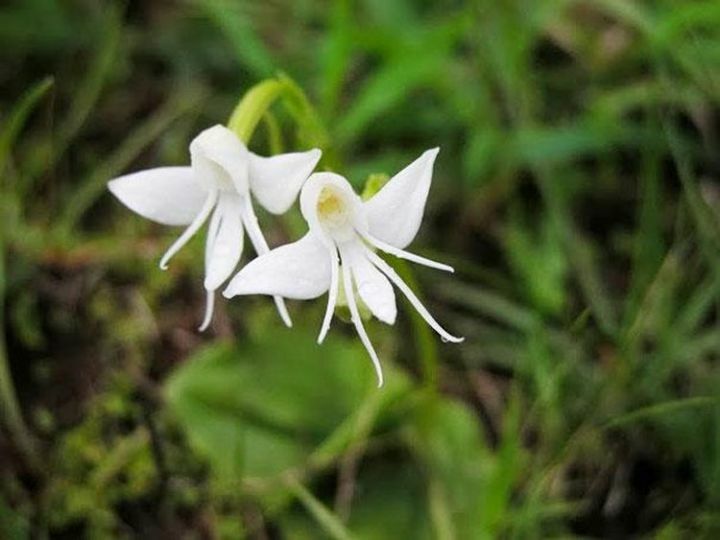 altitude grasslands of southern India. 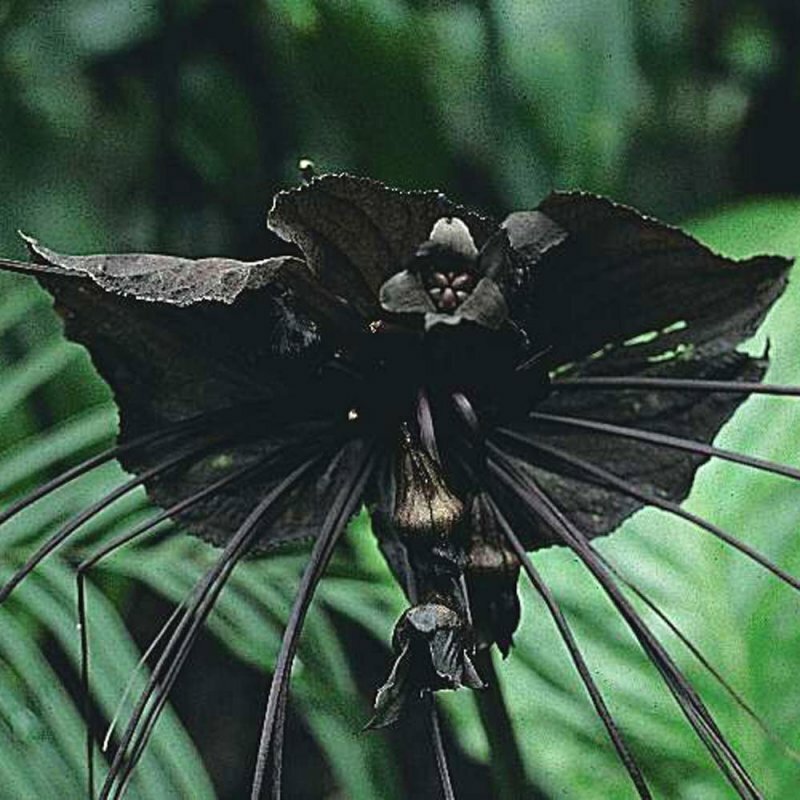 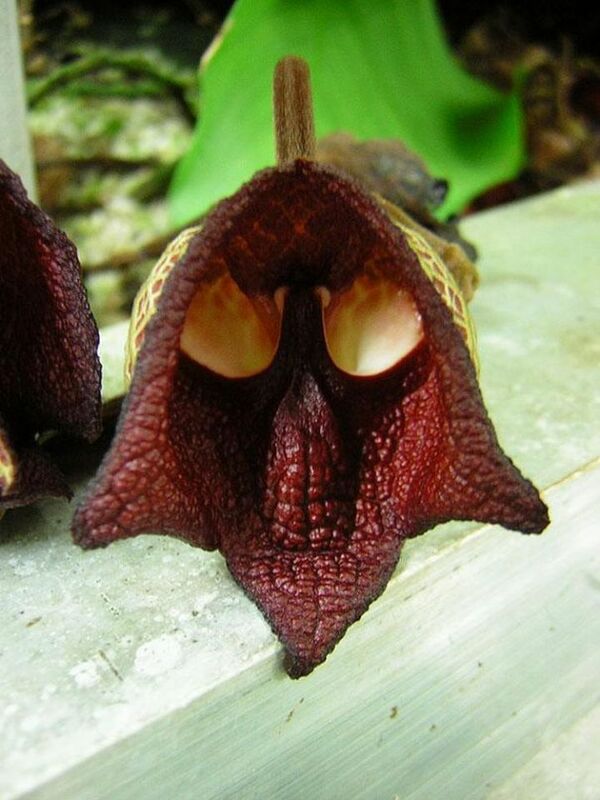 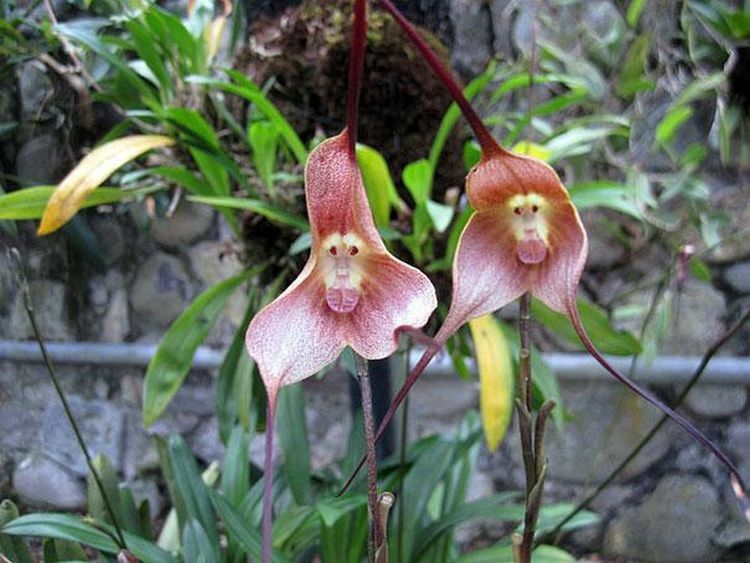 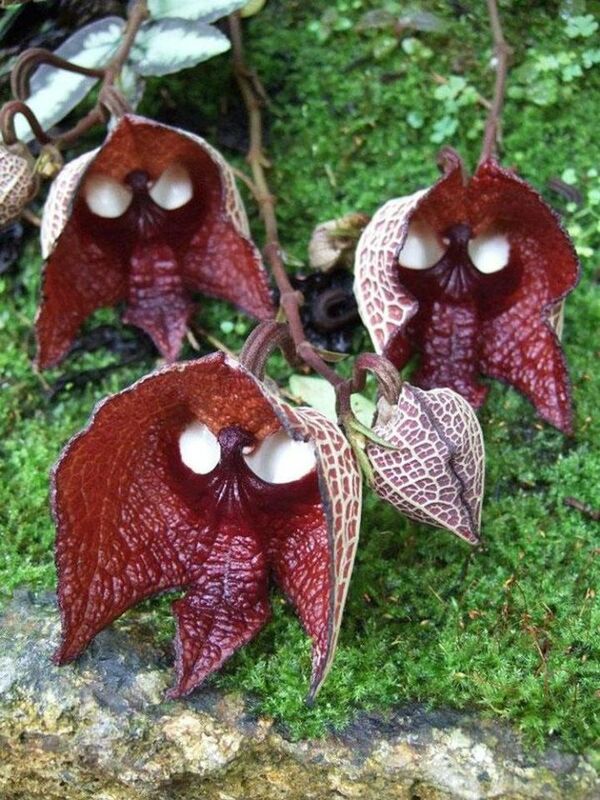 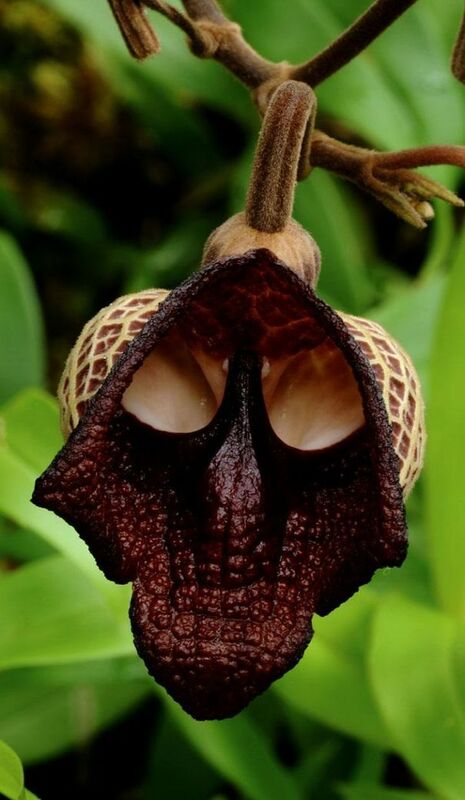 Scientific Name - Dracula simia; Location - Found in the cloud forests of southeastern Ecuador and Peru. 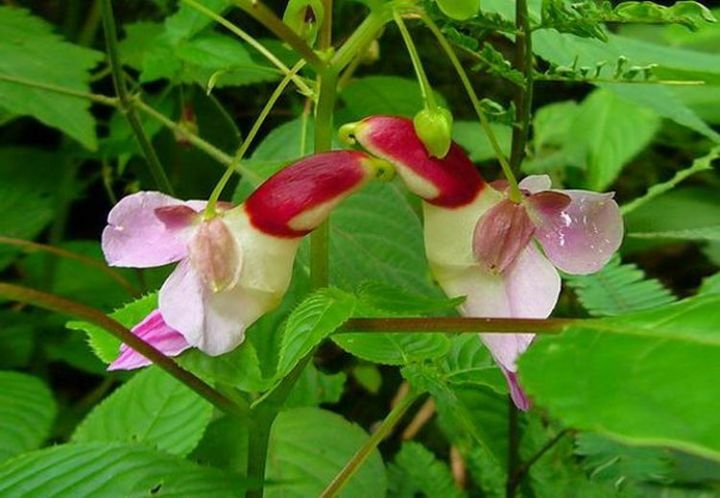 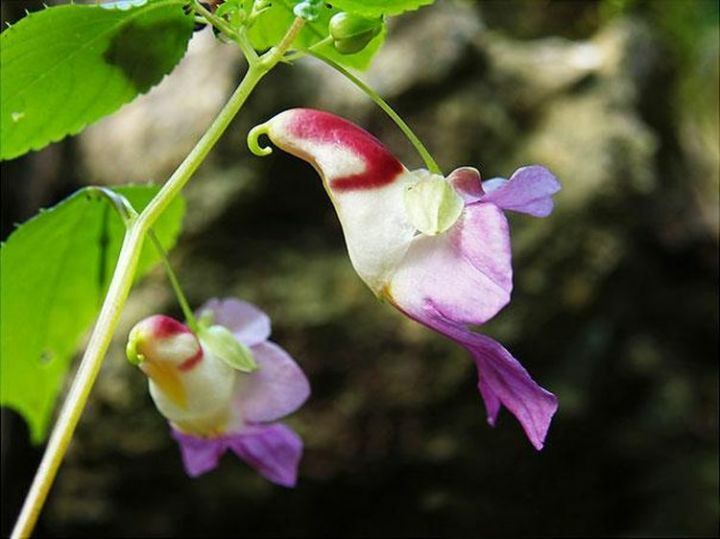 Scientific Name - Impatiens psittacina; Location - Thailand, Burma and parts of India. 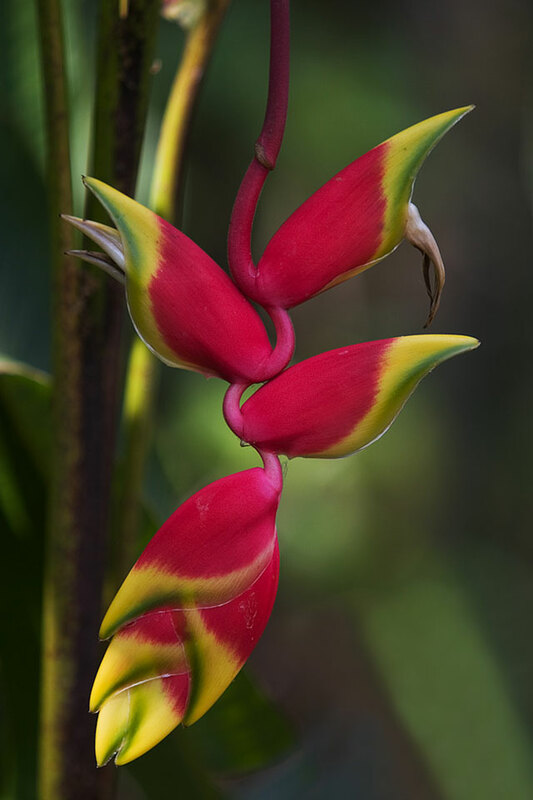 iScientific Name - Heliconia rostrata; Location - Native to Central and South America. 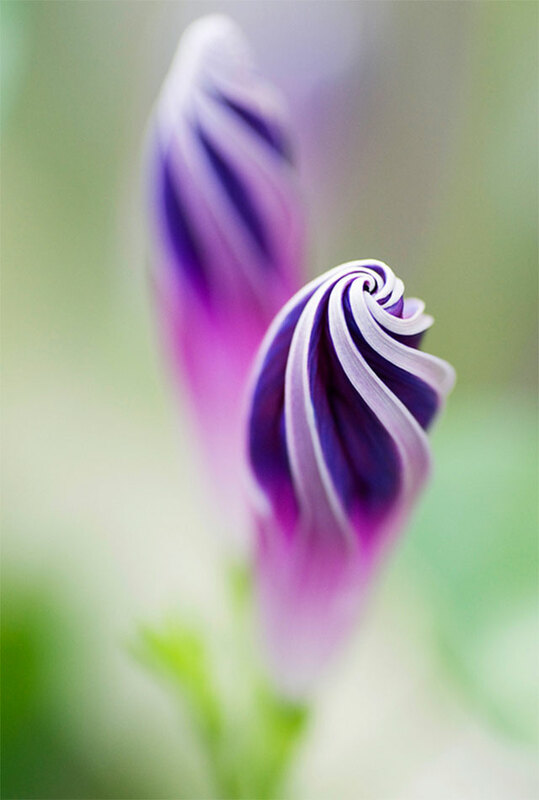 Scientific Name - Ipomoea purpurea; Location - Native to Mexico and Central America. 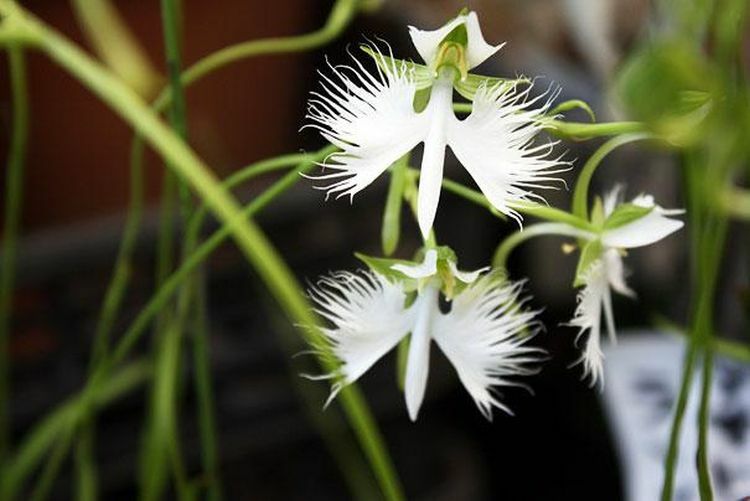 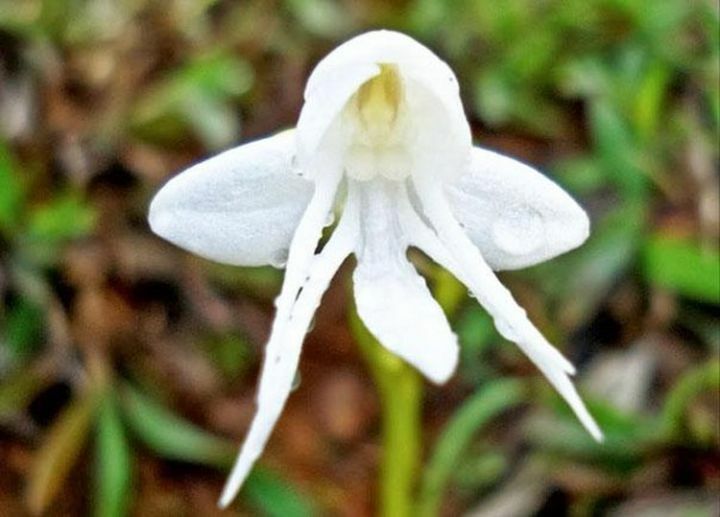 Scientific Name - Habenaria Radiata; Location - China, Japan, Korea and Russia.